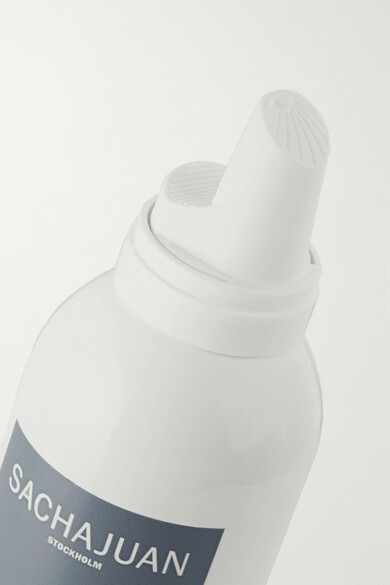 SACHAJUAN's dry shampoo mousse cleanses hair without water or a powdery residue. This quick-drying formula instantly boosts volume, helps remove product buildup and refreshes locks for easy re-styling. It's perfect for after the gym or in-between blow outs.